Donate to Help My Angel, Lois, Beat Cancer! 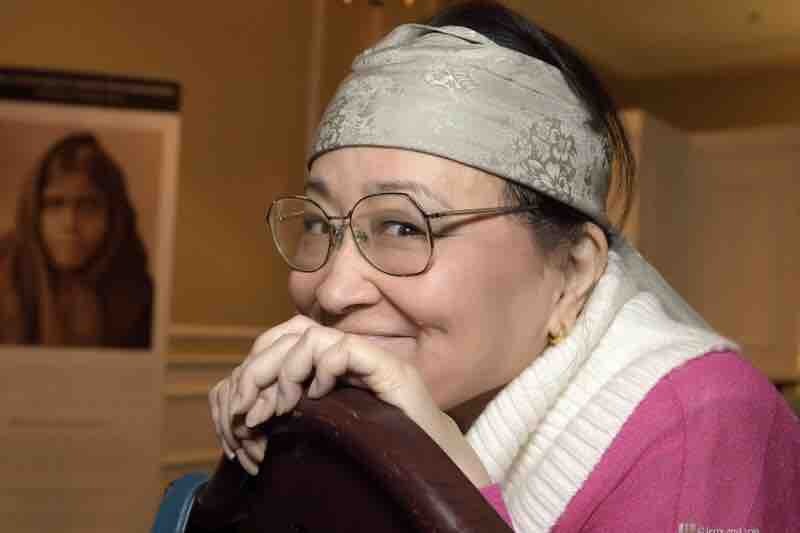 Help My Angel, Lois, Beat Cancer! On your statement, this donation will appear as "WPY*Help My Angel, Lois, "